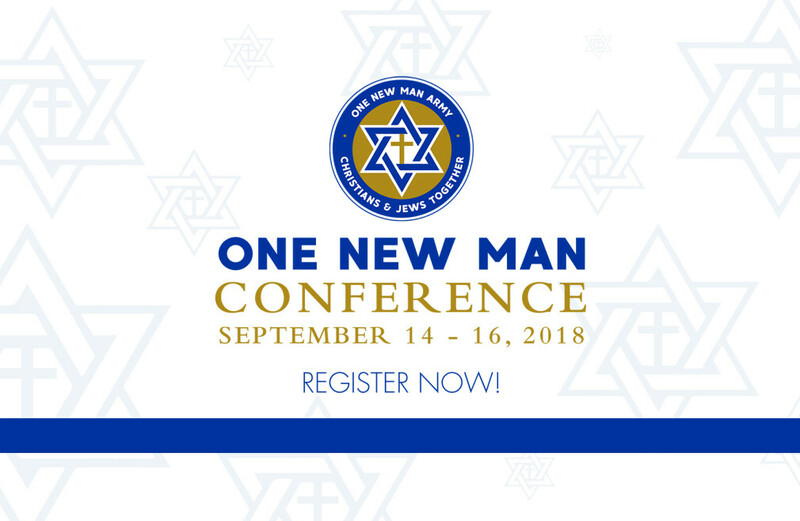 Register today for the One New Man Conference and join us during one of the most powerful weekends on the Biblical calendar – Yom Kippur, the Day of Atonement. This is an appointed time for the miracle breakthrough power of God to be released in your life, church and ministry. The weekend will include a special “Pastors Only” session as well as an incredible baptism service for everyone. The evening sessions are free and open to the public. Childcare is available. The “One New Man” movement is a major part of God’s end-time prophetic revelation. Don’t miss it.